McDonald & Munro Ltd company was established in 1974 and is part owned and managed by Graham Morrison, a former apprentice and electrician with McDonald & Munro. 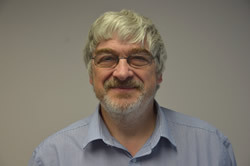 Graham is assisted in the management of the company by fellow Director Miguel Gomez, Contracts Manager who joined the company in 1994 as an apprentice, and his wife Christine Morrison who is the Accounts Manager. Over recent years, the company has expanded and now employ 25 electricians, 8 plumbing and heating engineers (including commercial engineers), 13 apprentices, several who have been nominated for Scottish Apprentice of the Year, and 15 office based support staff. As well as providing electrical services throughout Scotland, the company has recently diversified into the renewables and technology sectors including heat pumps air and ground sources and IT and fibre optic cabling. Continuous investment in staff development and training ensures the company is well-equipped to accommodate and service these specialist sectors. The company is also committed to the health and safety of its employees and customers in the workplace and adheres to strict working policies. 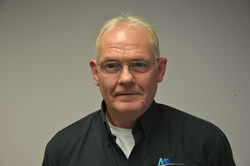 Graham joined McDonald and Munro in 1977 as an apprentice electrician. On completion of his apprenticeship, he worked as an electrician before becoming a director in 1991. 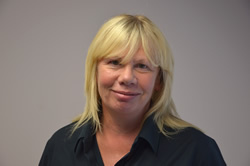 Christine joined McDonald and Munro in 2000 and manages the accounts and financial side of the company. 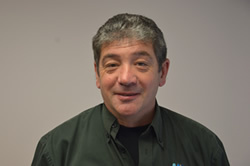 Miguel joined the company in 1994 as an apprentice electrician. On completion of his apprenticeship, he worked as an electrician before becoming a director in 2007. Noel joined McDonald and Munro in 2010 to assist with estimating and managing projects before, during and after they reach site. Noel also undertakes the majority of the design calculations element of our work. 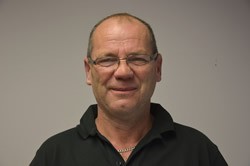 Donald worked for McDonald and Munro previously on 2 separate occasions, once as a site foreman while most recently returning to the company as a contracts manager. 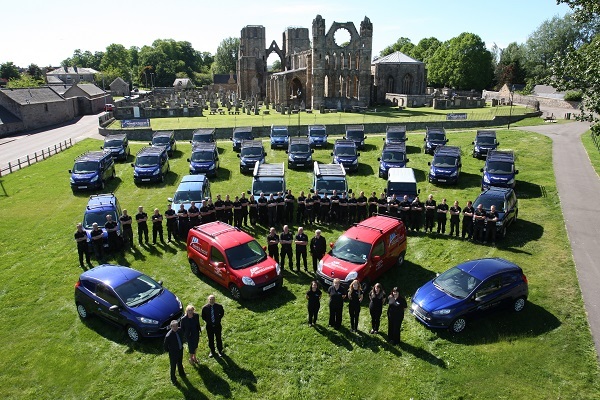 Mark joined the company in 2007 as an adult trainee. On completion of his training on 2013, he worked as an electrician before becoming a contracts manager in 2018, assisting with estimating and managing contracts. 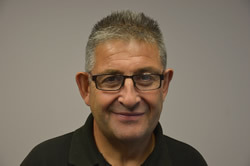 Alistair joined the company for a short spell between 1980 and 1982 and then rejoined in 1997 as an Approved Electrician. 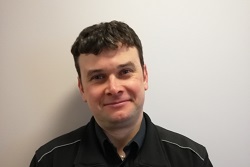 Alistair still carries out works on site occasionally although the majority of his time is spent as a Qualified Supervisor inspecting and certifying works and signing off certification. 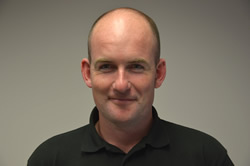 Dan recently joined the company as part of our expansion in to the Plumbing, Heating and Mechanical sector. He currently works as a Plumbing and Heating engineer and also carries out estimates and manages the majority of Plumbing and Heating contracts. 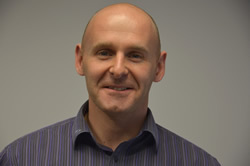 Graeme joined McDonald and Munro in 2011 to undertake the role of managing our store.